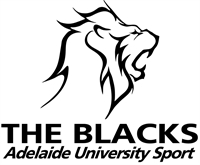 Only when you have completed all of your registrations and paid your subscription fees you will be eligible to play for the Blacks for 2018-19. You will receive a Tax Invoice in your email inbox with your AU Sport Membership invoice number. Use this number when registering your club membership. 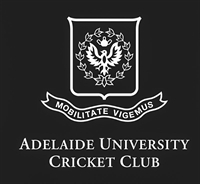 Membership for 2018-19 is now open. To be eligible to play for The Blacks you must be a current playing member. Please Click HERE to complete your registration form and to pay your fees. **Casual membership is subject to a maximum of six matches per season. After six casual membership registrations you are automatically liable for full-season membership. Any Casual Membership fees paid will be discounted from your Full Membership rate. Please note that Casual Membership is based on each day of cricket, therefore a 2-day match would require 2x payments of $26. Players who have not paid their membership subscriptions will be ineligible for selection until payment has been made. 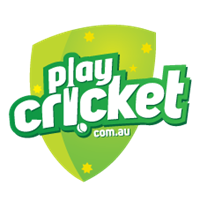 This will give you a MyCricket ID which will be used for all your cricketing playing and coaching career.